Four pounds in two days?? Yes.... I just lost four pounds in two days. And I visited the bathroom a lot. And I cheated by eating my favorite Violet Crumble candy bar. And I drew devil's horns and a goatee on Rocco Dispirito's picture in his book. And I drank a lot of smoothies and completely scarfed-down the one solid meal a day I got to eat. And I'm doing this for 7 more days. 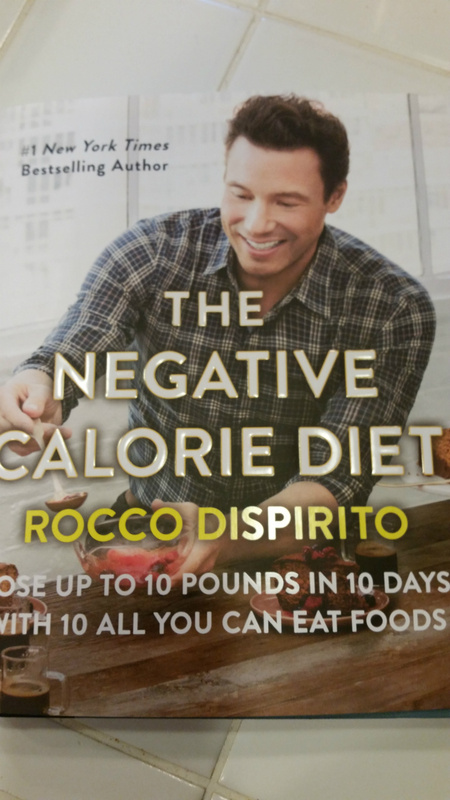 Check out "Skinny Kitsch" in the menu to get the "skinny" on The Negative Calorie Diet by Rocco Dispirito.